Long a staple of Middle Eastern cuisine, date syrup is appearing in more U.S. foods every year. Given the benefits of this versatile sweetener, the reasons are clear. Not only can date syrup be used in baking, it can replace sugar in a variety of foods, including salad dressings, marinades, glazes, beverages and yogurt. 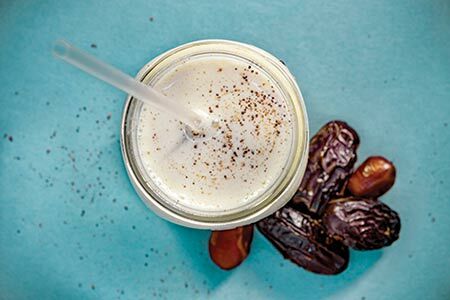 Like whole dates and other date products, date syrup has many nutritional benefits. Because date syrup is an invert sugar, it’s easily absorbed and assimilated by the body. 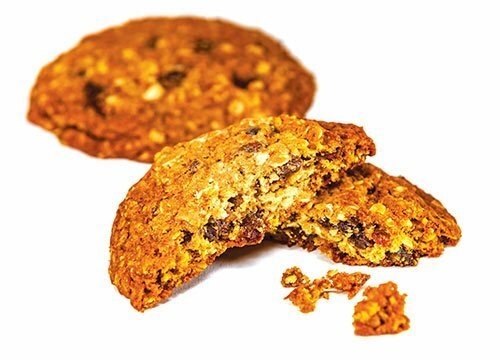 It’s also a good source of fiber, particularly the soluble fiber beta-D-Glucan, which helps people feel sated. Date syrup has been tested as a substitute or reduction for table sugar in bread making. The use of date syrup substantially increased the weight and volume of the loaves and also improved the texture of the finished bread. The findings show that date syrup resulted in improvement in all characteristics except crumb color. Replacement of sugar with date syrup up to 6% was recommended for optimum bread quality. Date syrup can be a good potential substrate substitute for molasses. Date syrup contains more sugars, biotin, and pantothenic acid than molasses, approximately similar amounts of nitrogen, phosphorous and magnesium and about half the content of potassium which is all sufficient for baker’s yeast production. 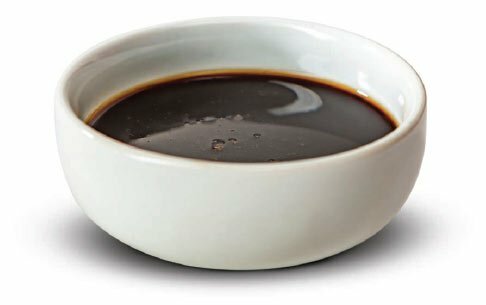 Date syrup provides unique functionality when used with alternative milks or in producing yogurt including sweetening, flavoring, and increasing nutritional value. Date syrup added to yogurt has shown to have favorable sensory quality attributes. Our Date Syrup (date concentrate) is a 4.0-4.5 pH. In alternative milk products, pectin in dates can help prevent the agglomeration of proteins and thus the phase separation and whey separation at low pH-values. Pectin is used as gelling, thickening and stabilizing agent in food. 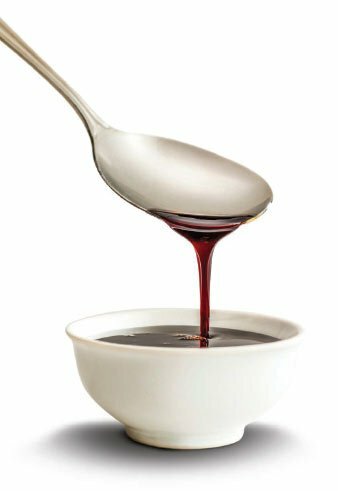 On account of its thickening effect pectin is used to create a specific mouthfeel thus Pectin provides texture and prevents syneresis.